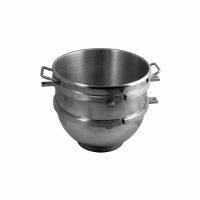 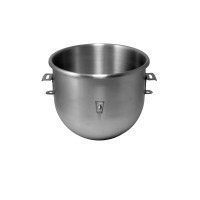 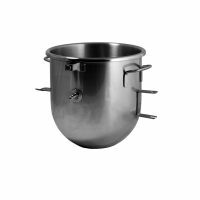 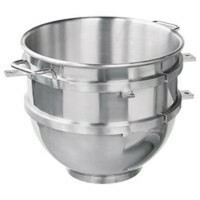 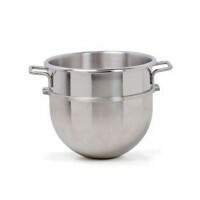 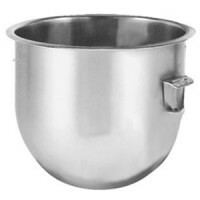 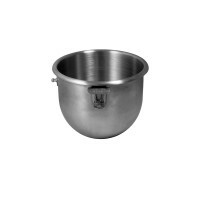 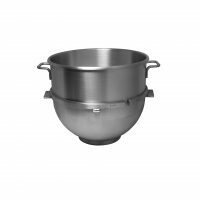 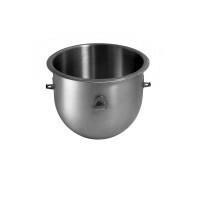 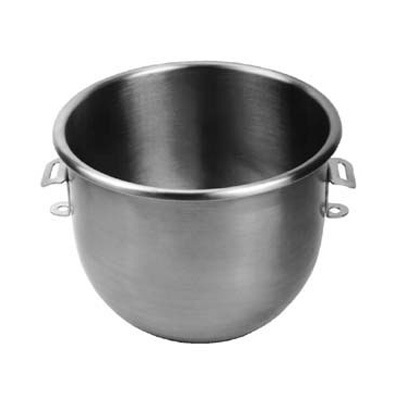 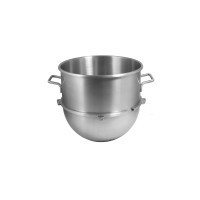 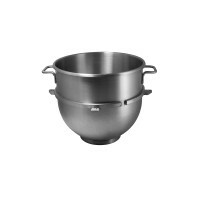 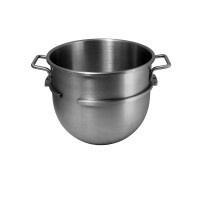 ALFA’s NSF Approved Hobart Classic mixer bowl (10 qt to 140 qt) sets the aftermarket standard. 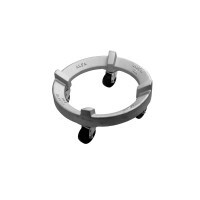 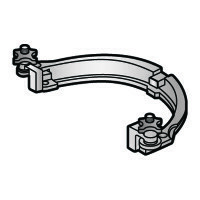 One piece, Heavy Gauge 304 Stainless Steel. 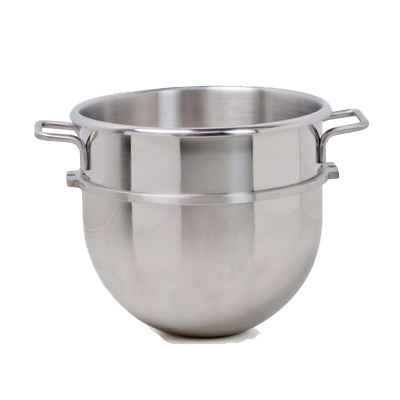 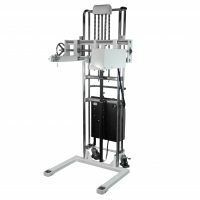 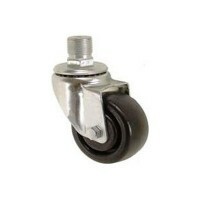 18 month warranty!